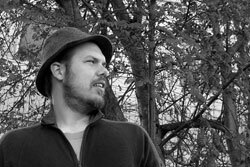 Nikolas Barry-Shaw is an independent researcher living in Montreal. He is a member of Haiti Action Montreal and the Canada-Haiti Action Network, but is better known for his stellar defensive play on the basketball court. He is working on his jumpshot. 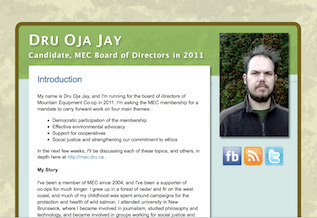 Dru Oja Jay is a Montreal-based writer and organizer. He is co-founder of the Media Co-op, a founding editor of the Dominion, and a long-time solidarity activist. 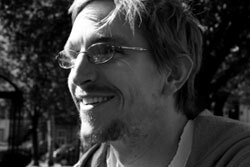 Dru is a co-author of Offsetting Resistance, a report about the effects of foundation funding on Environmental NGOs.